Un paiement immédiat de 223,99 $C est requis. 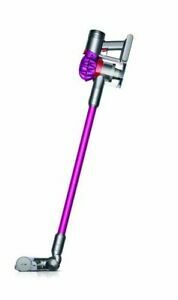 We try to keep our house clean the best we can but after we got the Dyson and used it for the first time we realized it still wasn't clean enough. I emptied out a half full container of fine dust from just two rooms, I am very happy with it and love that my floors are much cleaner now!